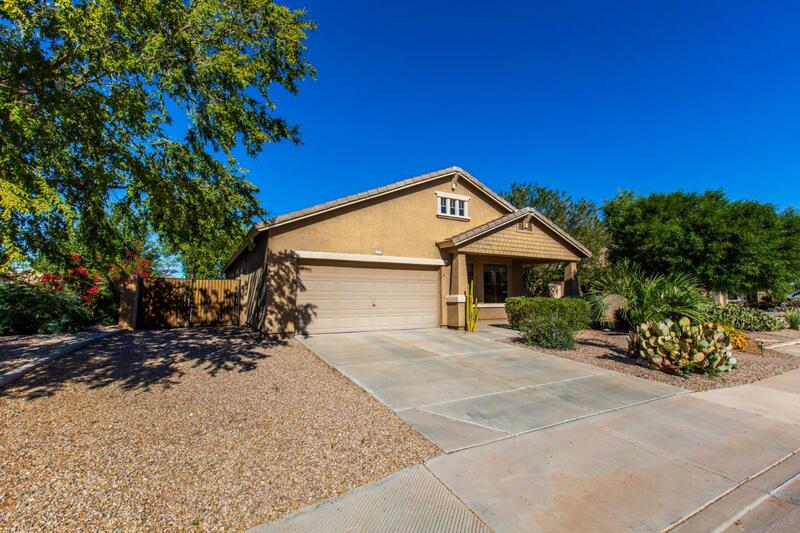 Bought and sold a Single Family home in 2018 for approximately $425K in Las Sendas, Mesa, AZ. Sold a Single Family home in 2018 for approximately $400K in Ahwatukee Foothills, Phoenix, AZ. Mike was knowledgeable, helpful, and available whenever we needed his help during the transaction. He understood what we were looking for, which we ultimately found. We recommend him! Bought a Single Family home in 2018 for approximately $300K in Chandler, AZ. Bought a Single Family home in 2018 for approximately $300K in Mesa, AZ. Bought a Townhouse home in 2017 for approximately $175K in Mesa, AZ. Call now at 480-216-7878 or fill out the form below as best suits your needs.